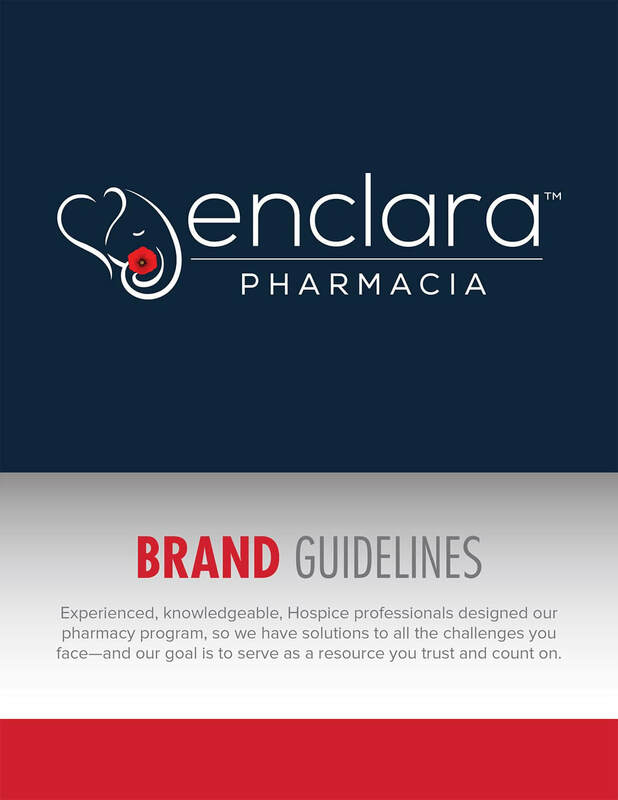 Bop Design created a new website for Enclara Pharmacia that highlights the company’s 17 years of experience, 500 hospice provider clients and 84,000 hospice patients served each day. 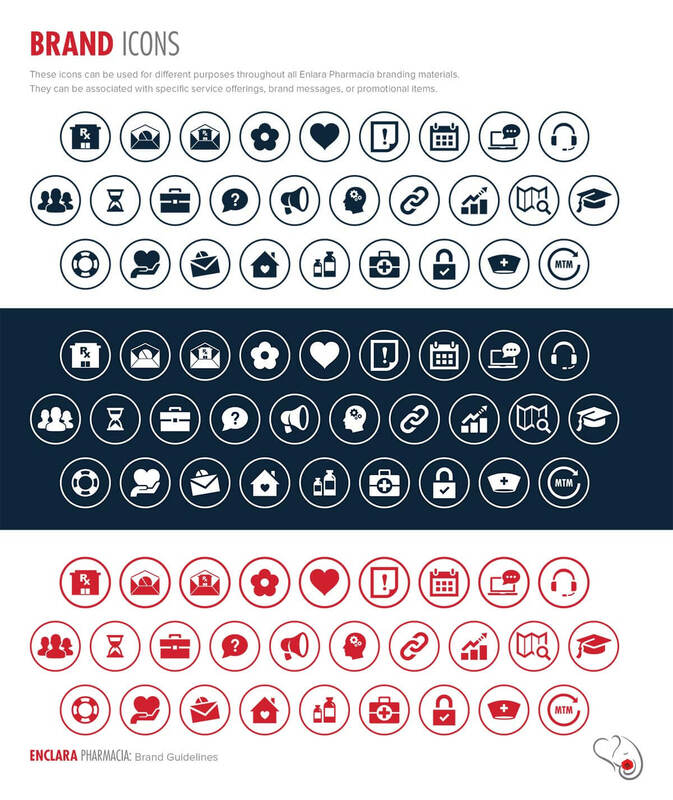 The end result is a web marketing platform that resonates with hospice decision makers, home health care providers and health care payers. 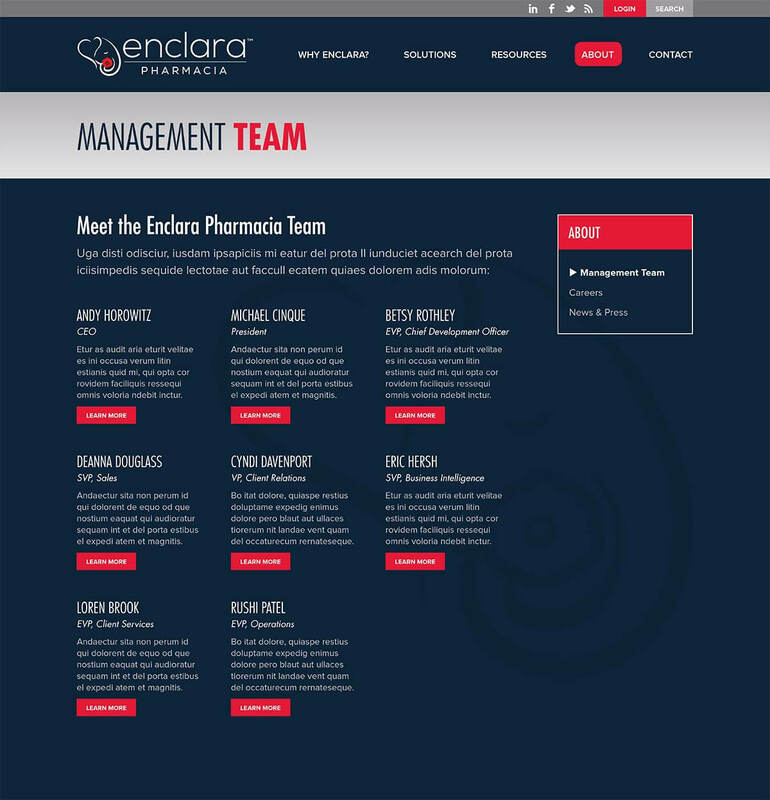 The website effectively communicates Enclara Pharmacia’s brand positioning statement throughout the website—changing the healthcare continuum with clinical excellence through comprehensive and compassionate care.